Mayo Man’s debut drama ‘The Limit Of’ hits the big screen at Eye Cinema this Friday 5th April, followed with a Q+A on Tuesday 9th April . 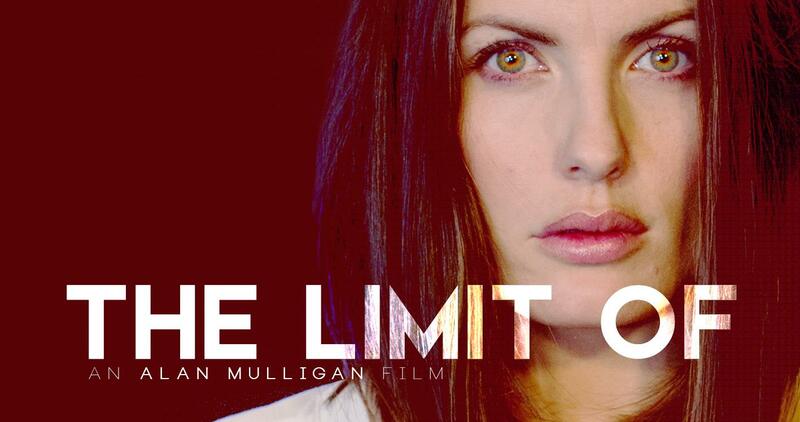 ‘The Limit Of’ is written and directed by Mayo-man Alan Mulligan and produced by his brother Anthony Mulligan, alongside producer Tim Palmer whose produced ‘Into The West’ and ‘Patrick’s Day’. society’s ever-growing need for control. James Allen (Laurence O’Fuarain – Black 47, Vikings) is a successful, controlling, thirty-something banker living alone and working in Dublin city at the tail end of the recession. When a family tragedy occurs due to the ruthlessness of his employer, he takes decisive action to try to make things right. Meanwhile, his enigmatic co-worker Alison (IFTA Best Actress-nominated – Sarah Carroll) has her own agenda, which puts her on a collision course with James, triggering and a dark spiral of deceit, revenge, and murder.